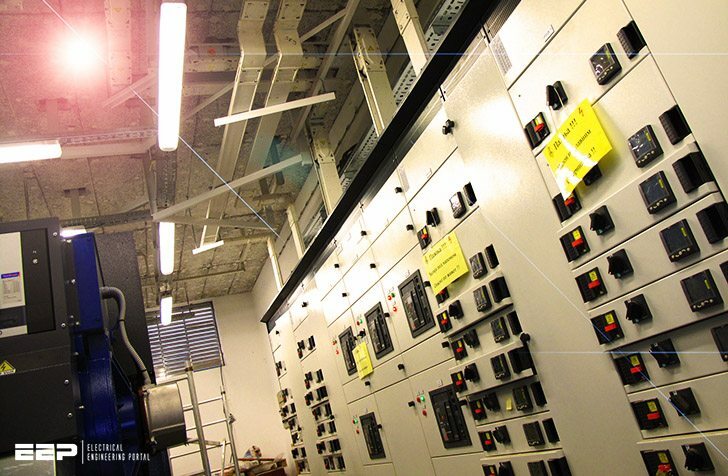 Voltage standards are usually stated using two values such as the IEC standard 400/230V or the North American voltage 415/240V for high-efficiency green data centers. However, IT professionals still have difficulty understanding what this means. What is the relationship between these two values? What’s the difference between the IEC and North American voltage standard? Why is 100-240Vac input voltage shown on the label of the servers in our data center? 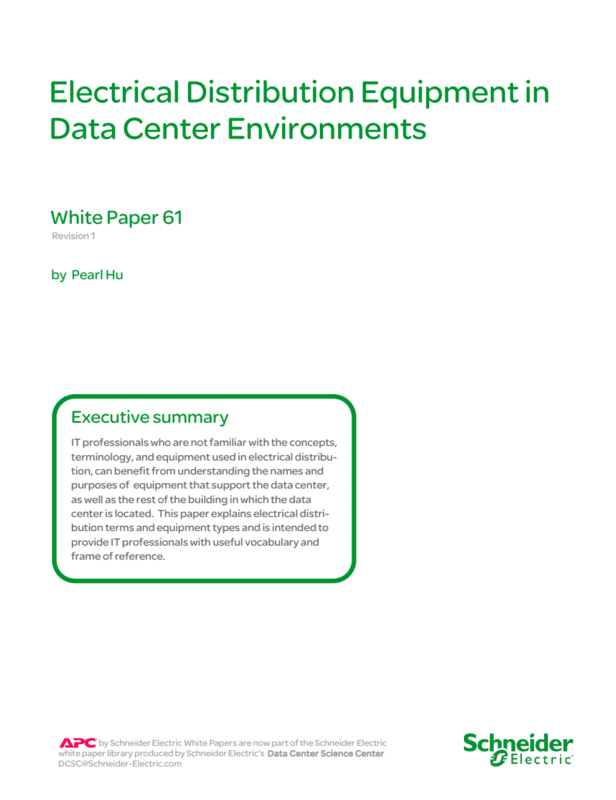 To better understand data center electrical distribution voltages, it is helpful to learn about the electrical distribution equipment itself. The electrical distribution in data centers is typically an alternating current (AC) three-phase system. The term “AC three-phase system” means that AC three-phase voltage is provided by each of the three separate coils of a transformer. The term “single-phase system” means that single-phase voltage is provided by a single transformer coil. Transformers found in data centers are typically three-phase (three separate coils) and step down from a higher input voltage (also known as primary voltage) to a lower output voltage (also known as secondary voltage). The terms “3-wire” and “4-wire” are often used to describe the electrical system design. The term 3-wire means that there are three “hot” conductors, line 1, 2, and 3 shown in Figure 1 above. While the term 4-wire means that in addition to three “hot” conductors there is a fourth “neutral” conductor. The neutral is required to supply line-to-neutral voltage to most IT loads as shown in Figure 2. In addition to the wires described above, there is a final type of wire that is mandatory in all data centers called the “ground” wire or “protective earth” (PE). The purpose of the ground wire is to provide human safety against electrocution as well as protection of electrical equipment. This is accomplished by connecting a ground wire to all exposed metal parts of all equipment (including IT equipment) in the data center. In the event of a phase to ground fault, the ground wire acts as a low resistance path for current to flow which opens the circuit breaker or fuse. In summary, there are two types of three-phase systems: 3-wire plus ground and 4-wire plus ground. In some regions, the 4-wire plus ground system is referred to as a 5-wire electrical system.